Lucy Ware Webb Hayes, 1831-1889. First Lady of the United States, 1877-1881. 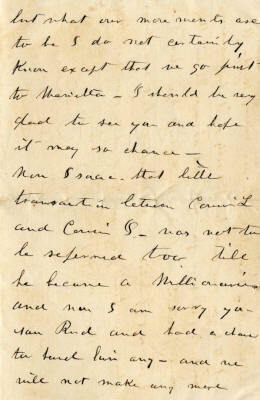 Extraordinarily rare Autograph Letter Signed, Your Affec. Cousin / Lu, three pages (front and back of first page, and front of integral leaf), Soldiers' Home, [Washington, D.C.], on stationery of the Executive Mansion, Washington, August 27, 1877. With original envelope addressed in another hand. This letter is an exceptional rarity on the autograph market. Lucy Hayes' autograph material in all forms is rare, and one generally only finds it as a signature on a card or an album leaf. Many of her letters reside in the collection at Spiegel Grove, the Hayes family estate at Fremont, Ohio, and thus are not available. 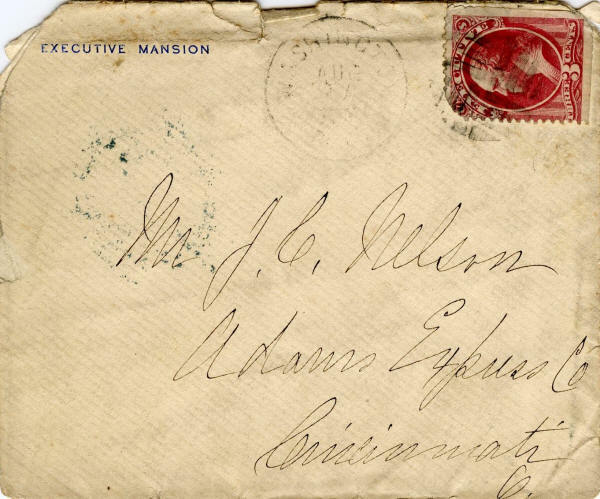 Our search of auction records has found none of her letters sold in the past 34 years. In his seminal work The First Ladies of the United States: An Historical Look at Each and Their Autograph Materials, Walter Ostromecki, Jr., said that he had seen none between 1968 and 1991. 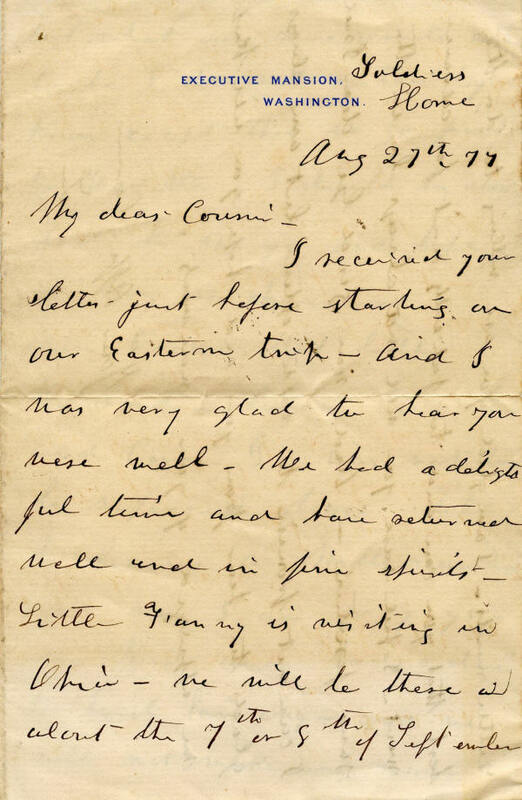 The wife of President Rutherford B. Hayes writes here to her cousin, J. C. Nelson. Nelson worked for the Adams Express Company in Cincinnati. The letter exhibits Mrs. Hayes' humor and her insight into family matters. 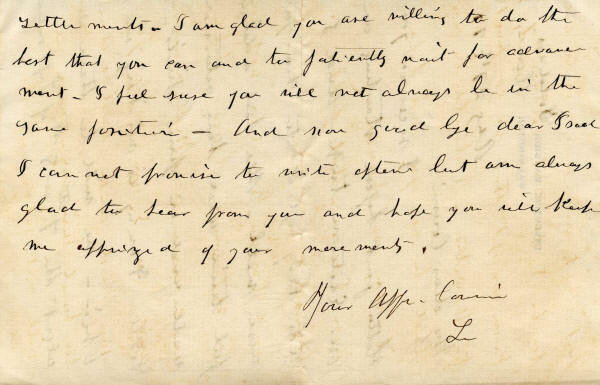 In full: “I received your letter just before starting on our Eastern trip—and I was very glad to hear you were well. We had a delightful time and have returned well and in fine spirits. Little Fanny is visiting in Ohio—we will be there . . . about the 7th or 8th of September but what our movements are to be I do not certainly know except that we go first to Marietta. I should be very glad to see you and hope it may so chance. Now I saw that little transaction between Cousin L and Cousin I was not to be referred too [sic] till he became a millionaire and now I am sorry you saw Rud and had a chance to fund him any—and we will not make any more settlements. I am glad that you are willing to do the best that you can and to patiently wait for advancement. I feel sure you will not always be in the same position. 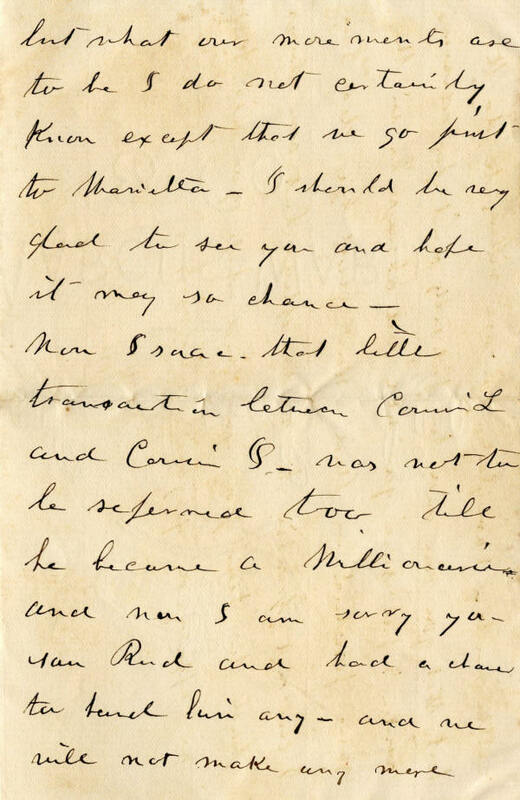 And now good bye dear I . . . cannot promise to write often but am always glad to hear from you and hope you will keep me apprized [sic] of your movements." Mrs. Hayes wrote this letter from the Washington, D.C., Soldiers' Home, the summer home of the President and First Lady. The Hayeses used what is now known as President Lincoln's Cottage at the Soldiers' Home, where Lincoln and his family lived June-November in 1862, 1863, and 1864, as their own retreat from the Washington summer heat. The cottage, built in 1842, offered refreshing breezes and relative privacy for the President and his family. 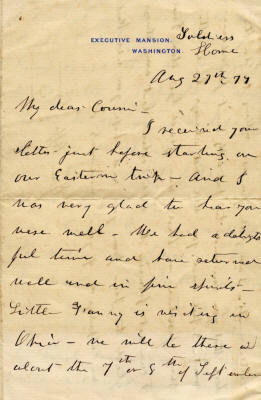 In this letter, Mrs. Hayes refers to the presidential tour of New England August 16-24, 1877, during which President Hayes spoke at least 17 times in Vermont, New Hampshire, and Massachusetts. President and Mrs. Hayes returned to Washington, D.C., where President Hayes issued a two proclamations on August 25. She also mentions her daughter, Fanny (1867-1950). Her reference to “Rud,” which was also President Hayes's nickname, is probably to her son Rutherford Platt Hayes (1858-1927. The letter is a must in any First Ladies collection. It has about a 1” fold split on both leaves and is slightly toned, but otherwise it is in fine condition.  The envelope is soiled, has some chipping and a missing corner at the top from being opened, and is in good condition.